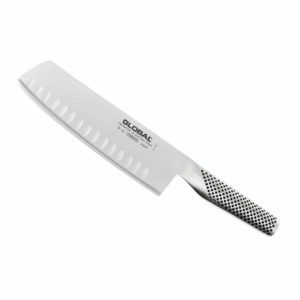 Versatile knife for slicing, mincing and prep work for smaller food items. 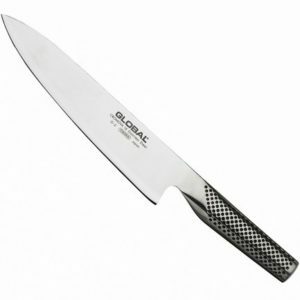 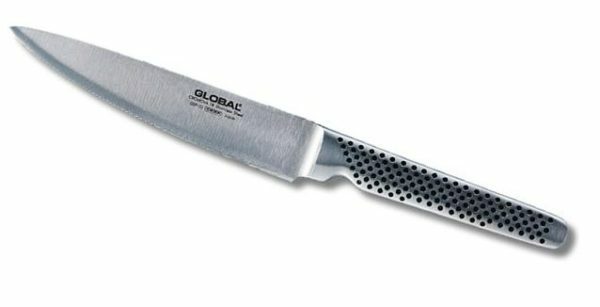 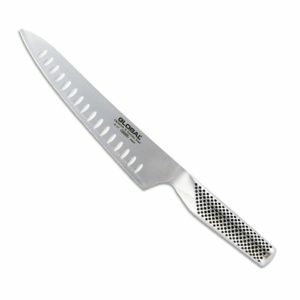 The utility knife is between a chef’s knife and paring knife in size. 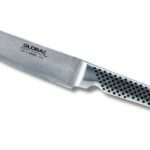 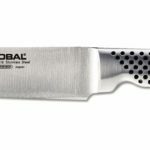 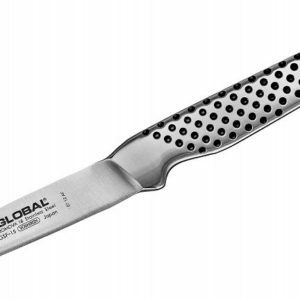 The GSF series is a collection of small, drop-forged knives for general and special preparation.